So often, projects are completed within time, specification, and cost and are formally signed off as successful project(s), but then fail dramatically within the coming few weeks and months, as a result of inadequate support being available for the implemented system. support staff from the project start and has he or she made these staff aware of the architecture they are to maintain?
? Does the vendor offer 24x7x365 support and are the rates acceptable to the client?
? Are the approved SLAs developed and in place for each separate hardware and software item?
? Have the necessary software license fees per software seat been budgeted for an annual basis? (which have a short life cycle) been ordered and placed into the store?
? Does the necessary hardware capacity and storage exist for future expansion of the system?
? 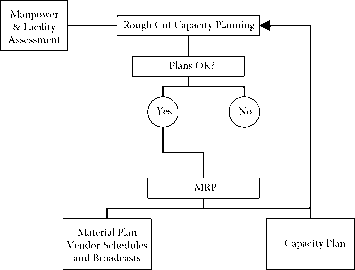 Has sufficient bandwidth been allocated to handle calculated volumes of an intended solution?
? Has the IS support staff been trained in supporting the technology and are they able to resolve technical issues or able to contact the third-party suppliers for detail support?
? Has the help desk staff been trained to identify and log calls from users of the solution?